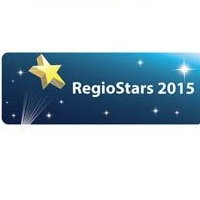 The RegioStars Awards are designed to demonstrate the results of EU funding, by putting the spotlight on the most inspiring and innovative European projects co-funded by the Cohesion Policy. The Awards are a great communication opportunity for the participating projects to get public recognition and media attention. Submission deadline: 28 February 2015.